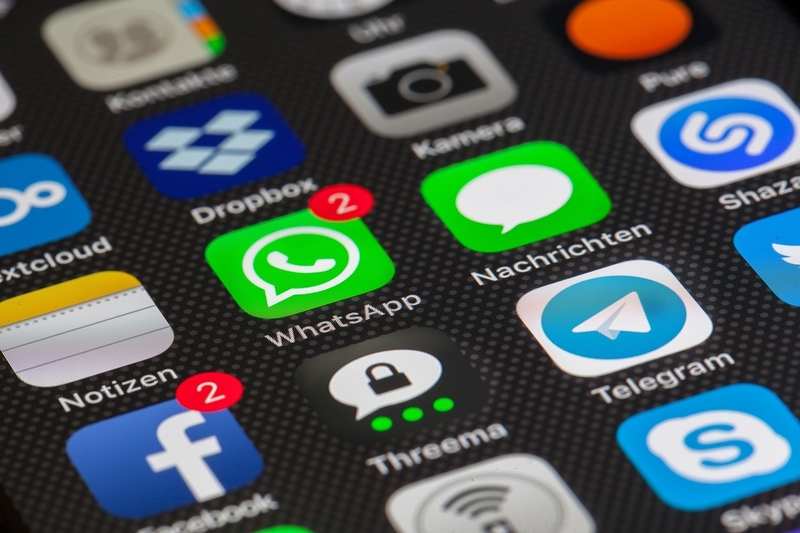 If you haven’t heard, Facebook announced that it’s working to integrate three major chat platforms — Messenger, Instagram and WhatsApp — in order to allow cross-communication for users. Today, here are eight things you should know about the Facebook Messenger, Instagram and WhatsApp Integration? and what it means for users, marketers and businesses. “We’re working on making more of our messaging products end-to-end encrypted and considering ways to make it easier to reach friends and family across networks,” said Facebook. Along with the three chat applications’ collective 2.6 billion users, there is another group that will reap the benefits from this app integration: businesses. Soon, not only will you connect with the 16-24 year old demographic that dominate both Instagram and WhatsApp, but you’ll be able to reach the increasing number of 25 and older users that thrive on Facebook as well. And there is no more need to worry about how to connect global markets, with WhatsApp’s largest user bases falling in Asia, South America and Europe. This is something the company needs, as they’ve voiced concern over saturated ad space in recent years. Let’s not forget that ad revenue is critical to the company’s survival as well — in a previous quarter, they pulled in $ 6.2 billion in ad revenue alone. A conversational interface coupled with artificial intelligence crushes a business’s conversion obstacles and enables instant customer service. This integration gives businesses a global channel for direct communication that’s more engaging and user-friendly than email marketing. If looking at Facebook’s messaging app competition, there is one application that stands above the rest: WeChat. This app is used across China as a multipurpose platform, something that hasn’t been seen elsewhere due to user fragmentation. By integrating all three messaging apps though, Facebook will encroach on WeChat’s ubiquity in China and its 1.08 billion monthly active users. It’s no secret that big changes lead to internal restructuring. If you’re building a unicorn business, you’re looking for every advantage. Odds are you’ll be the first in your market to take advantage of best-of-class engagement and response rates.